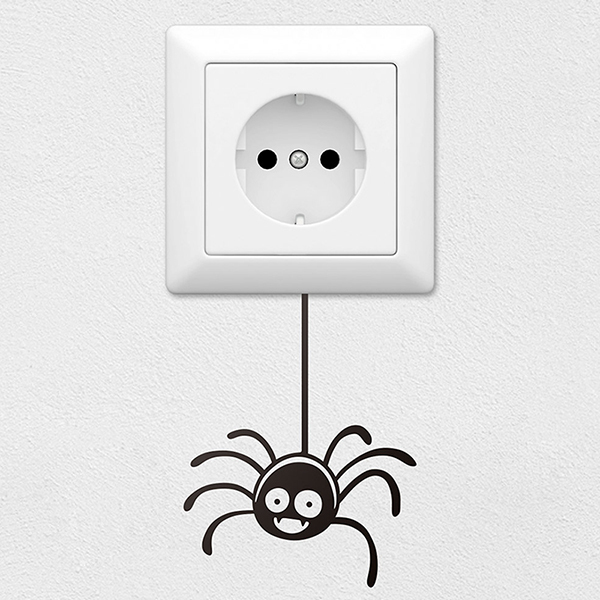 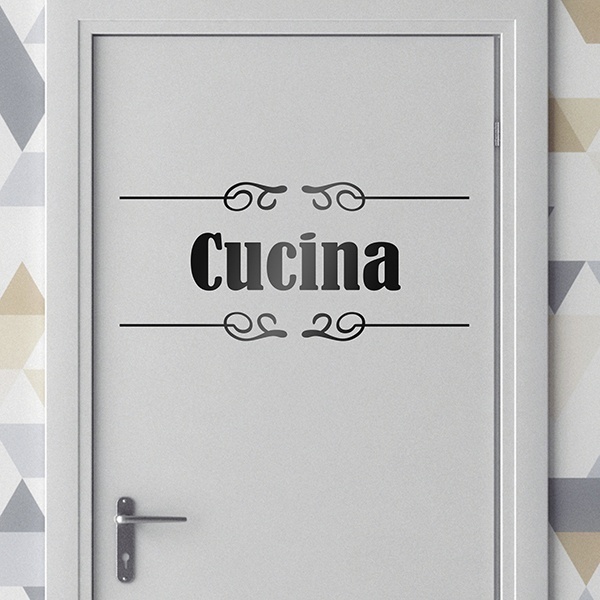 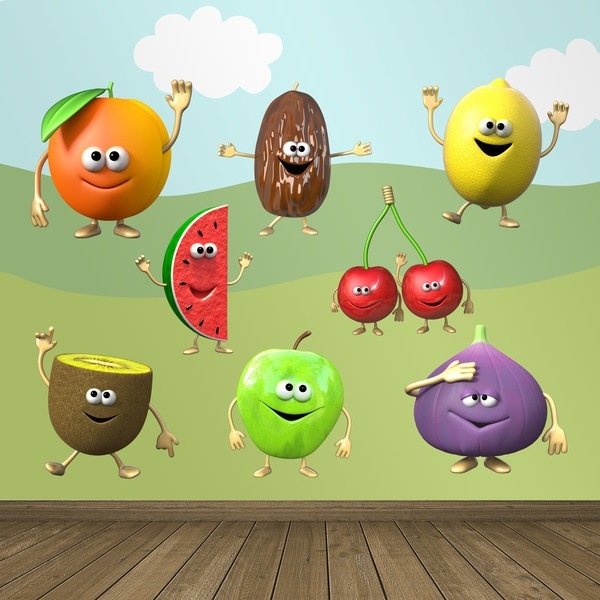 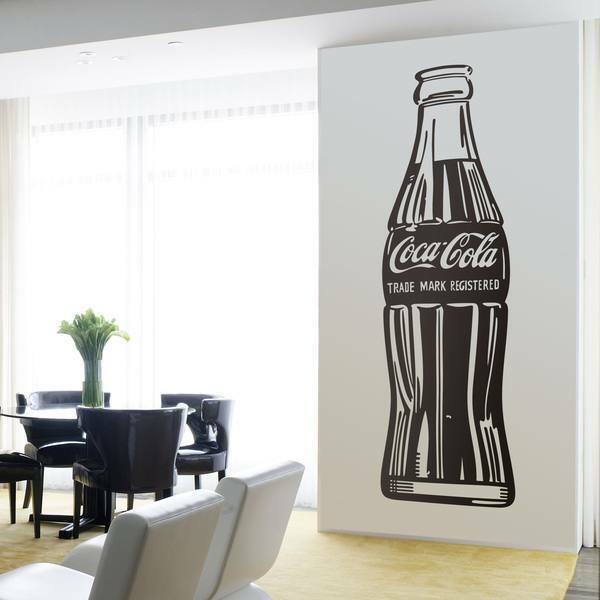 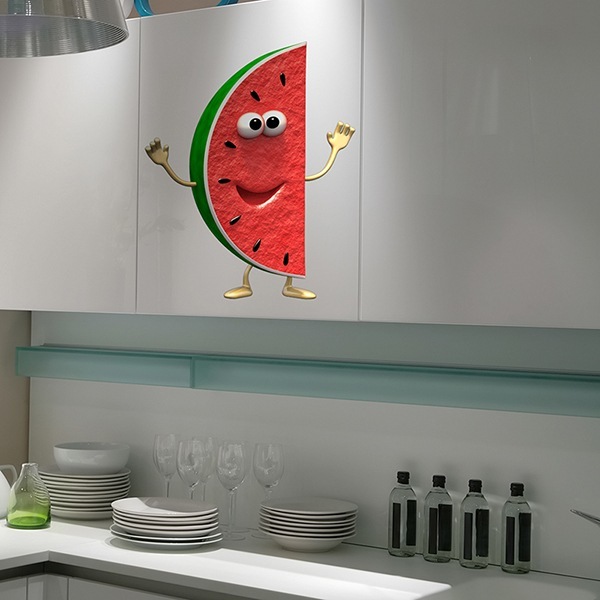 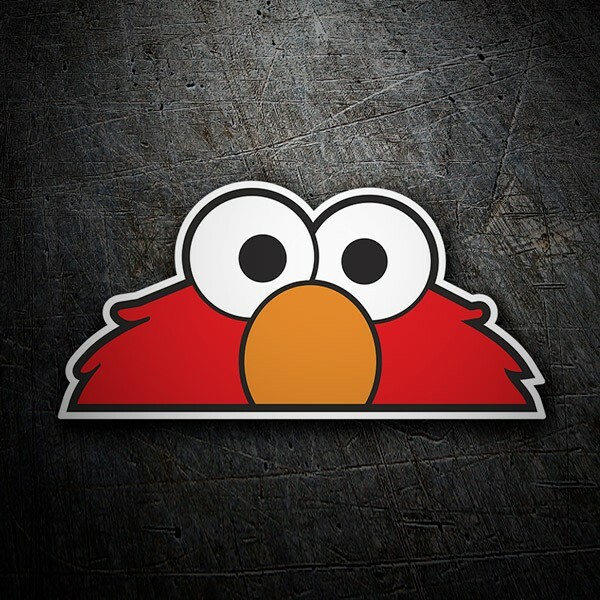 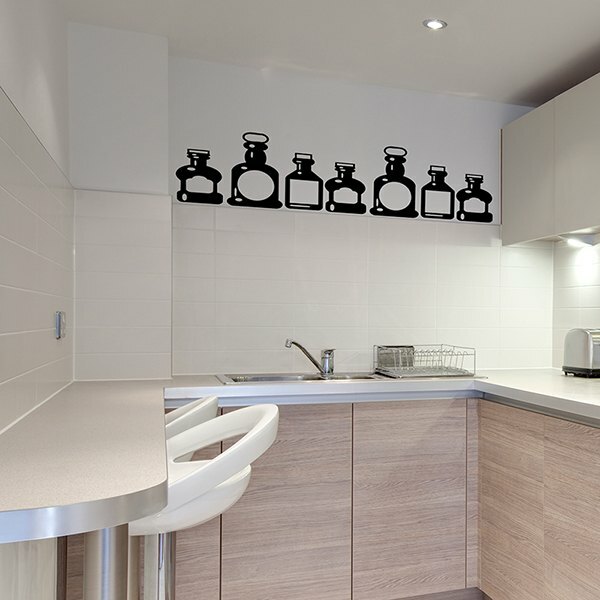 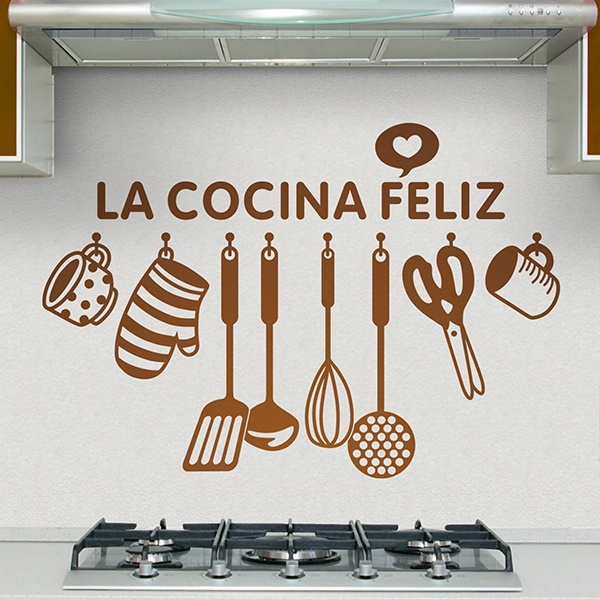 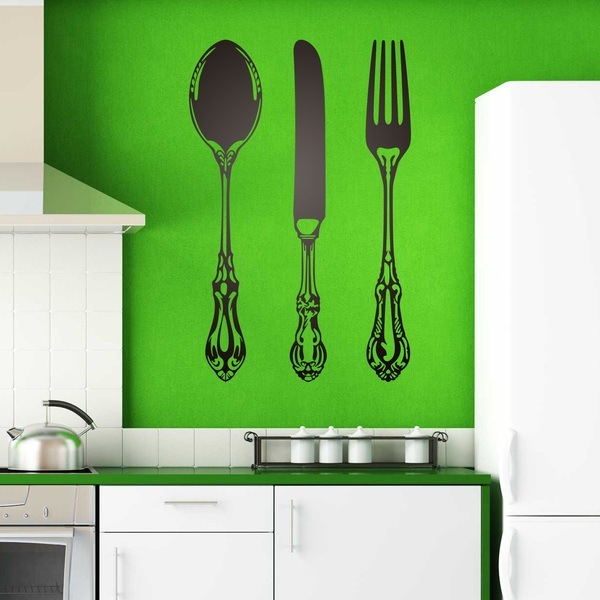 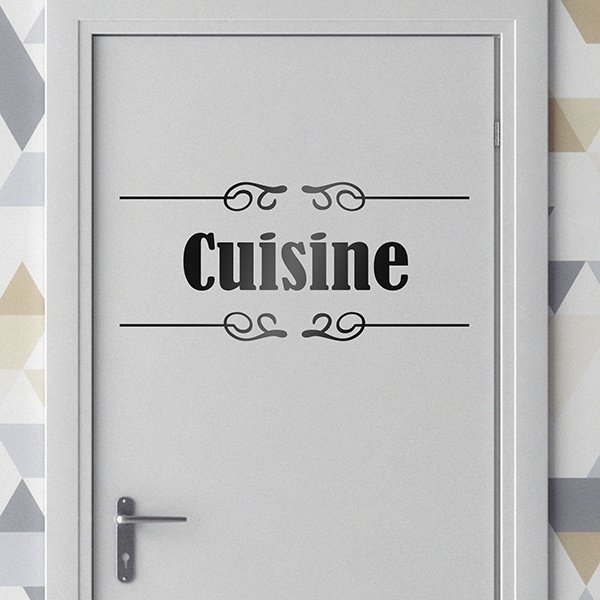 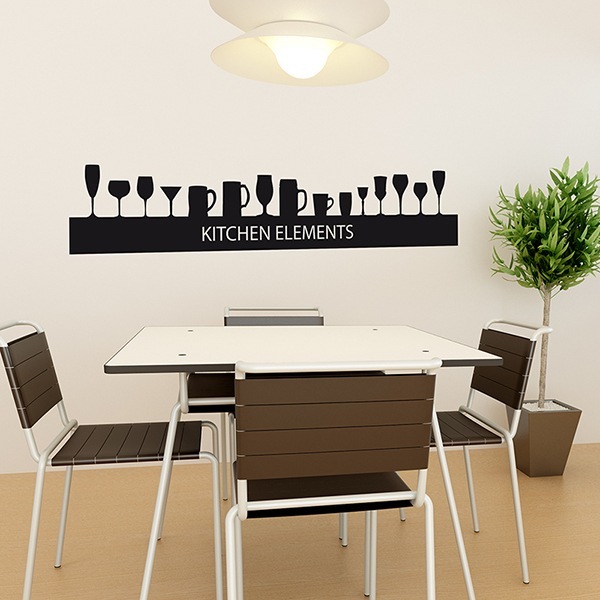 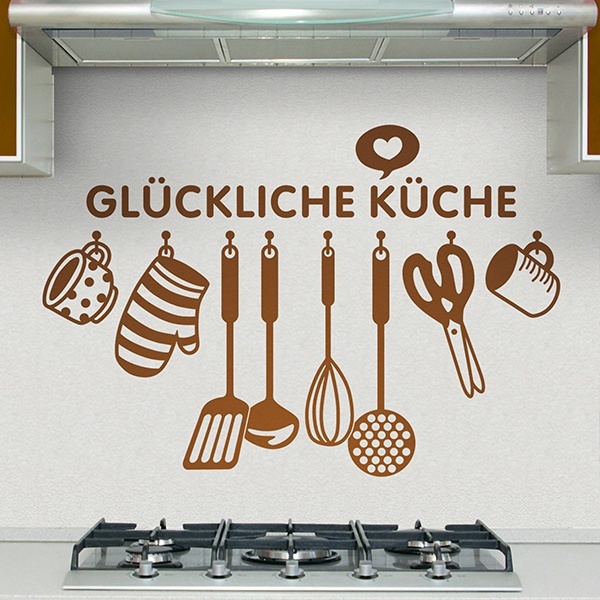 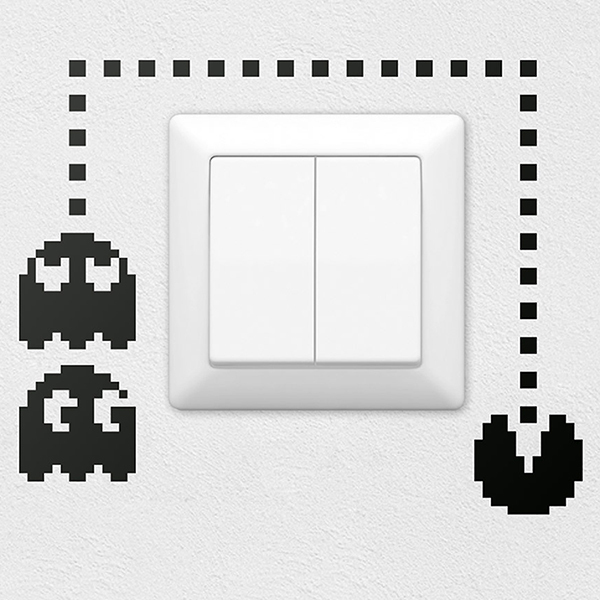 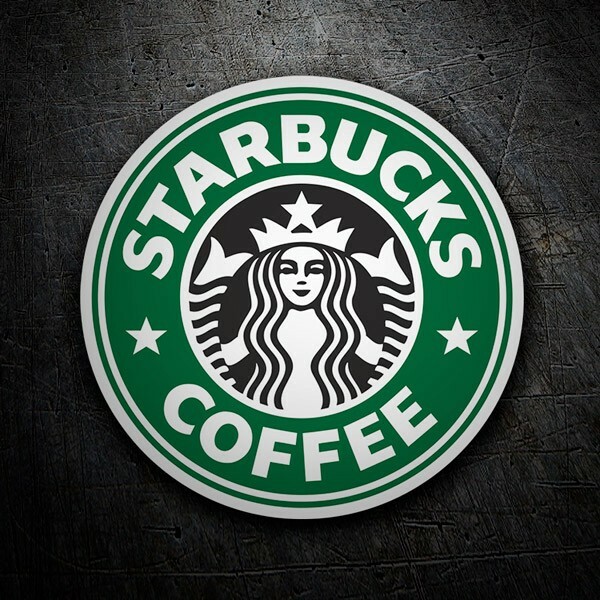 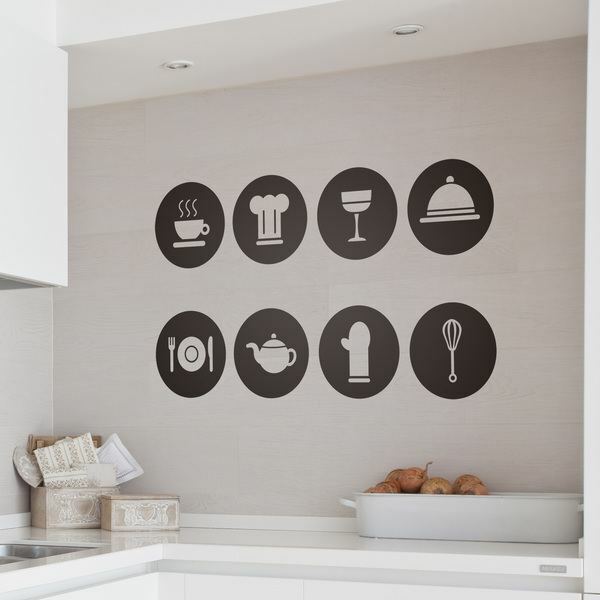 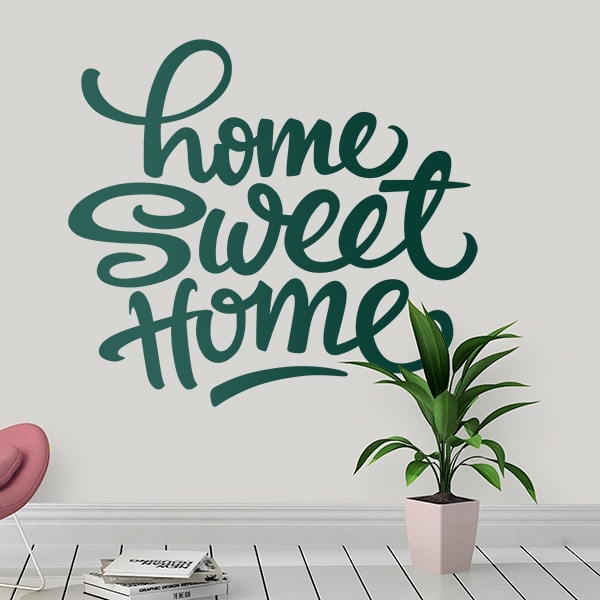 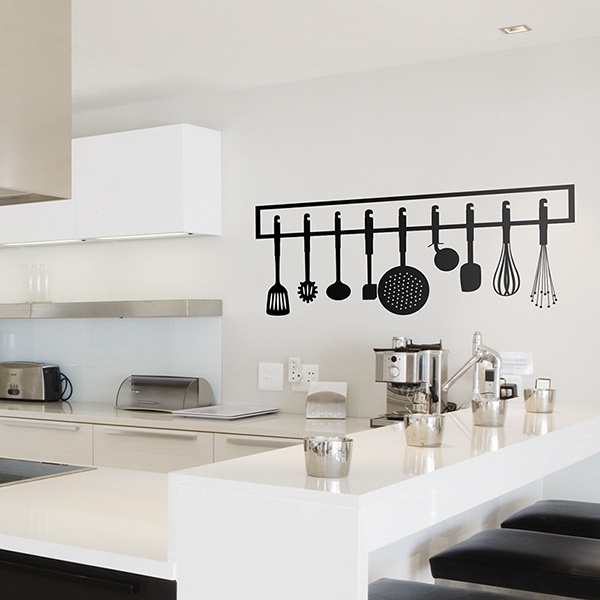 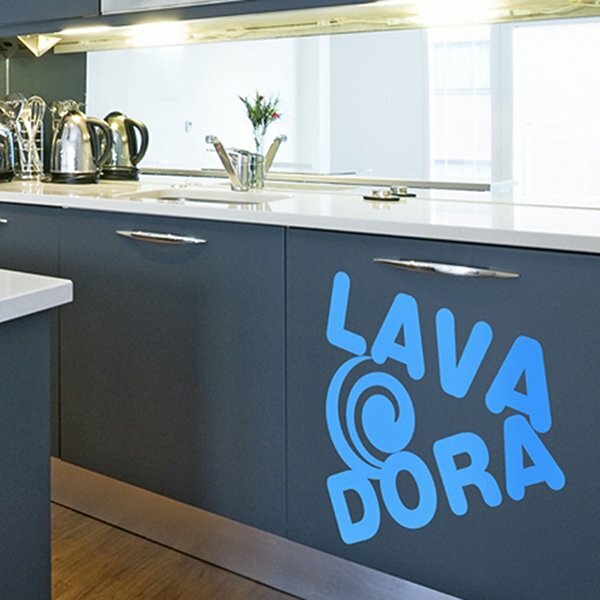 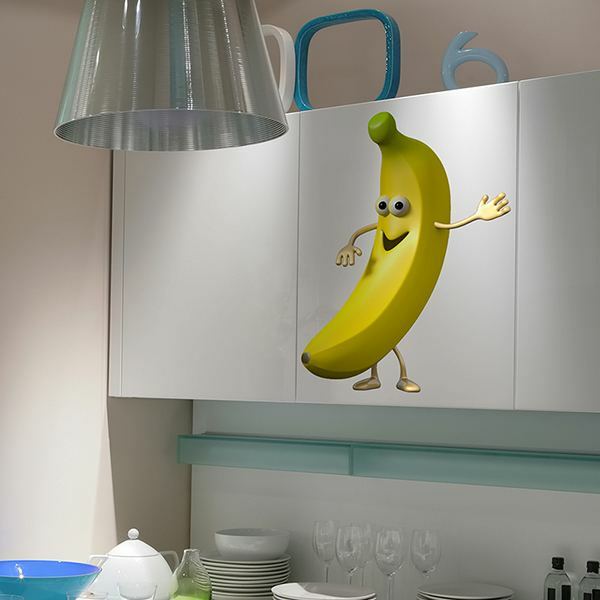 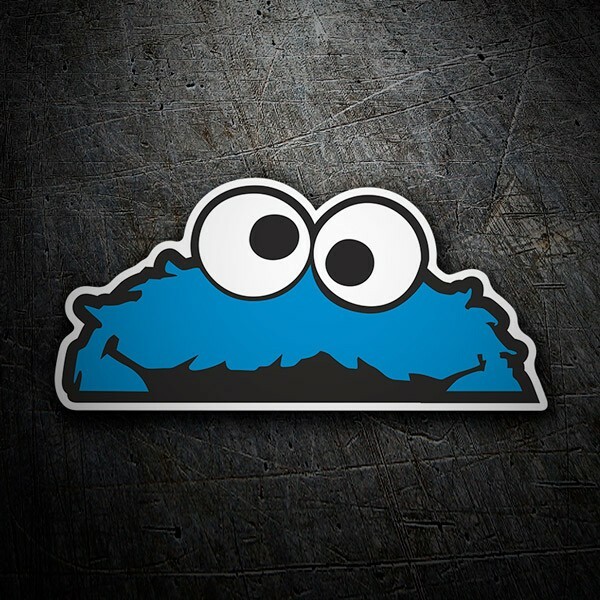 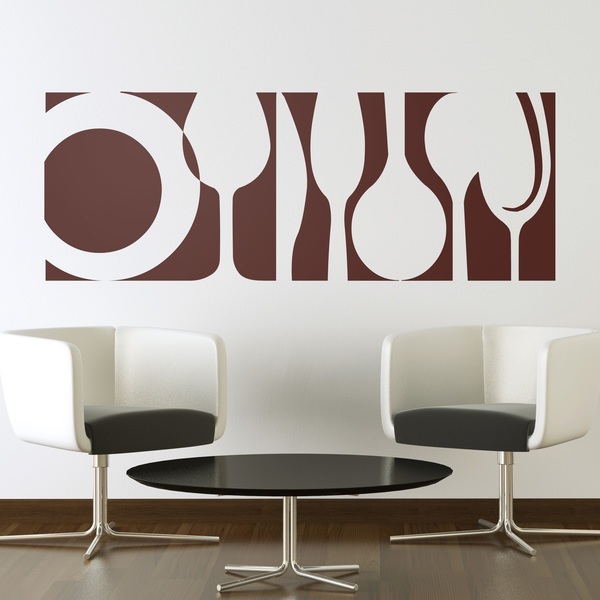 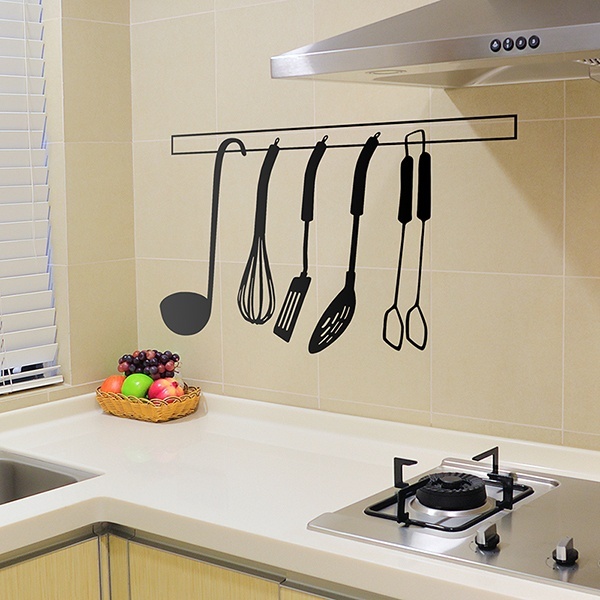 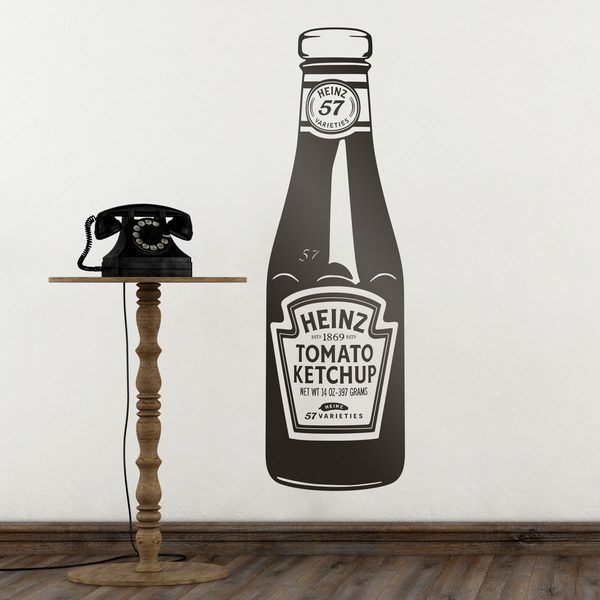 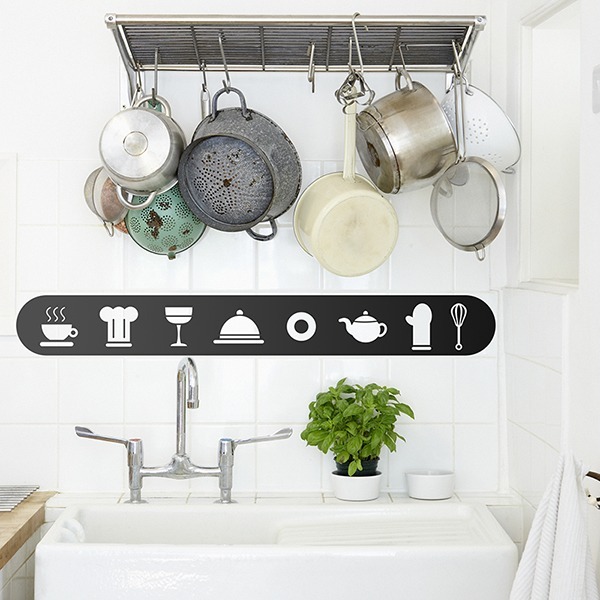 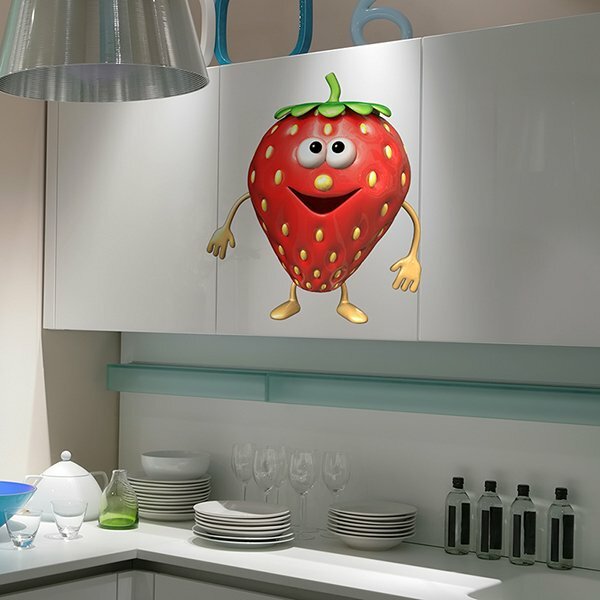 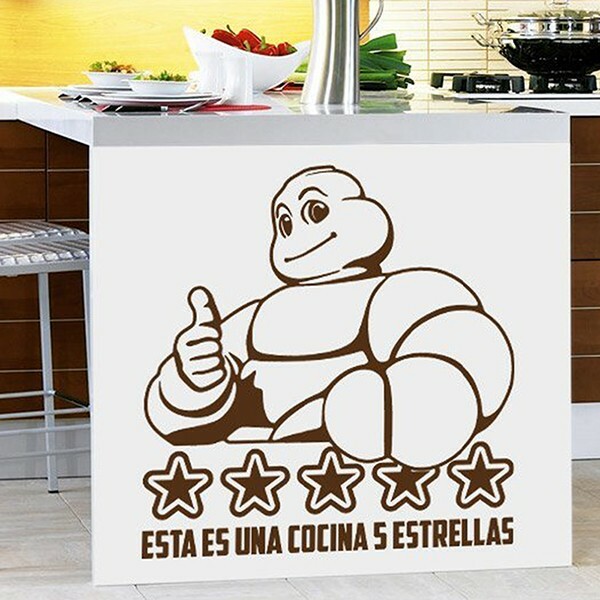 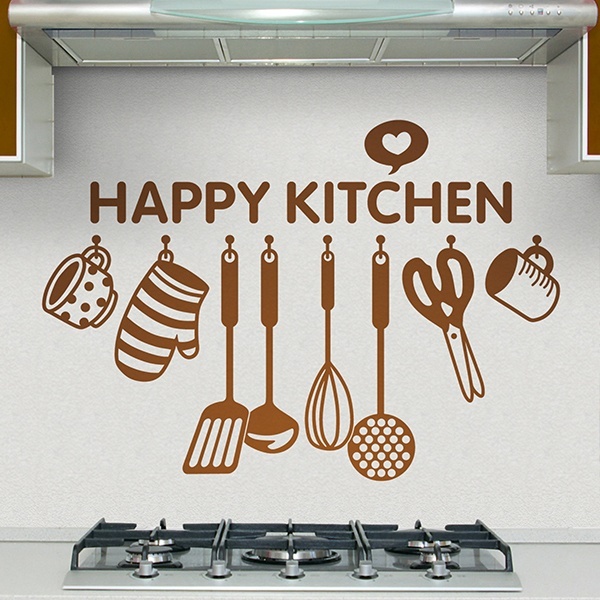 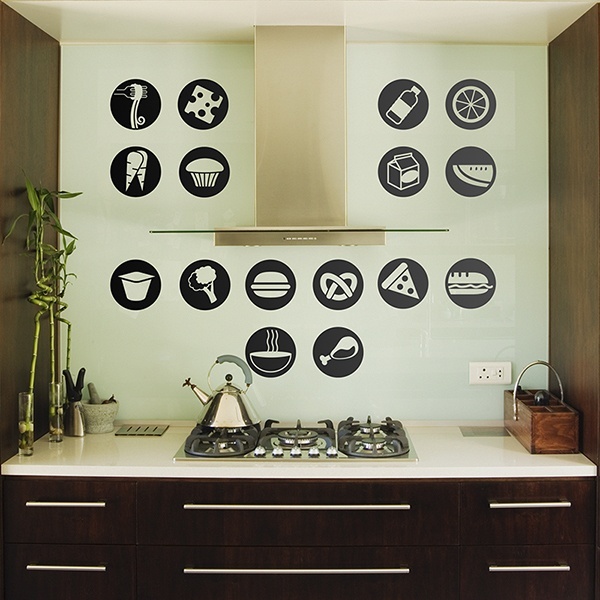 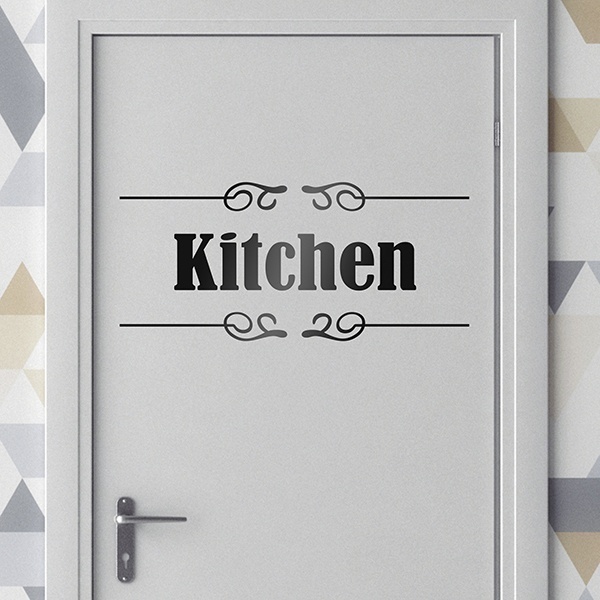 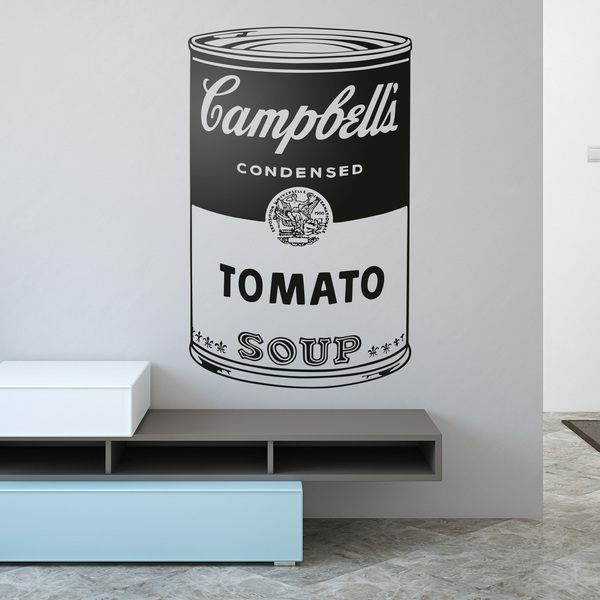 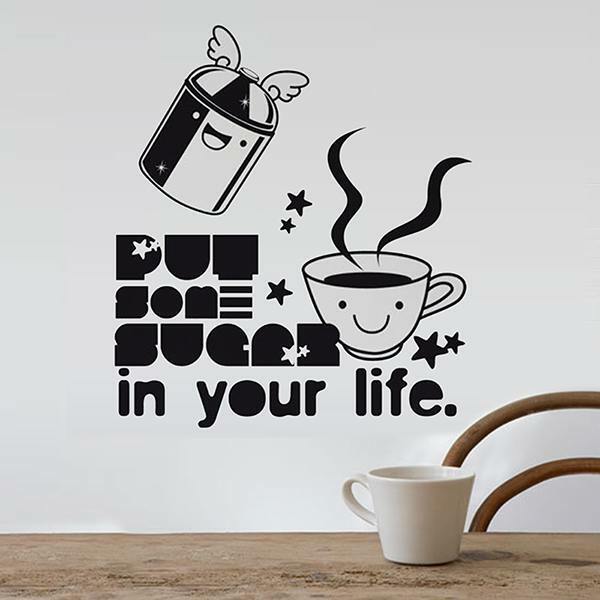 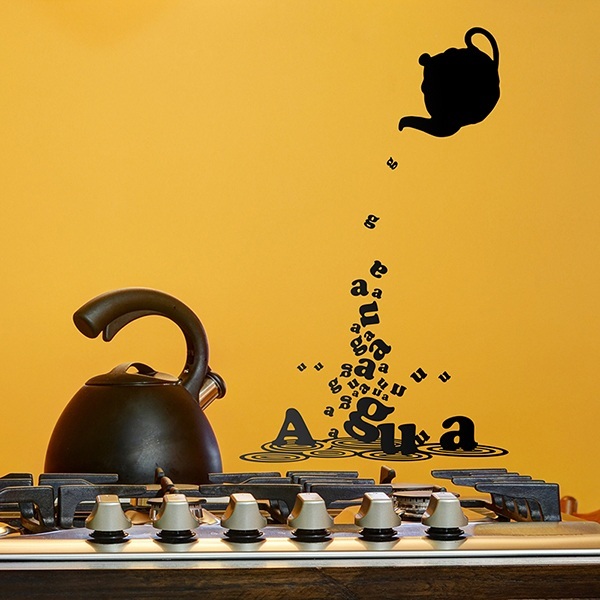 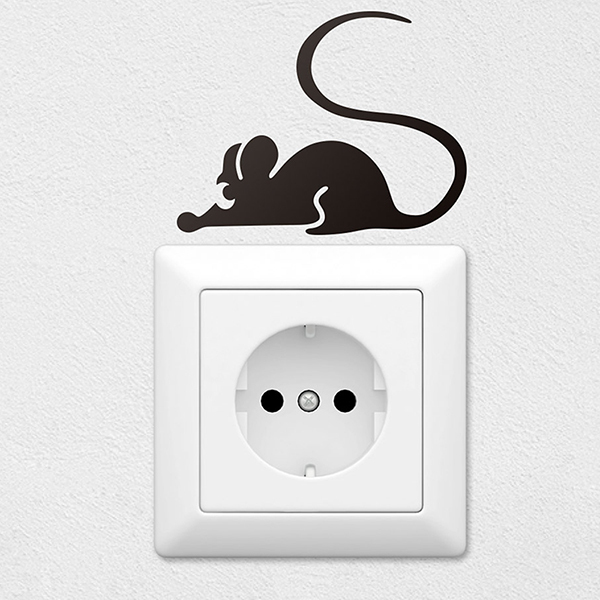 Wall stickers for the kitchen. 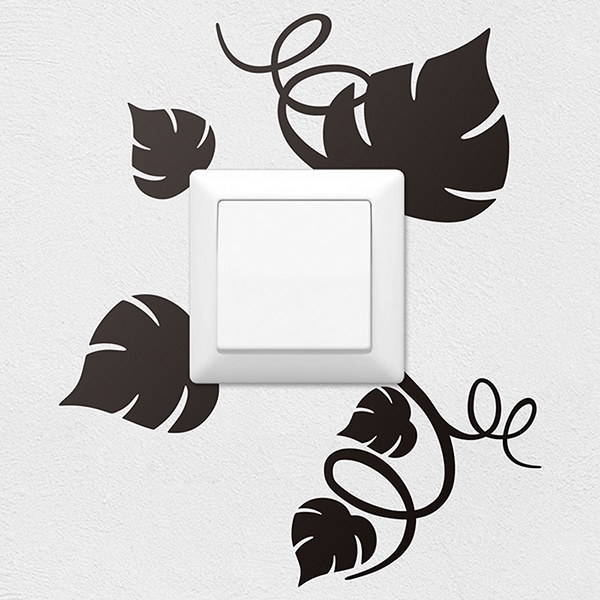 Discover the designs that best suit the style of your home. 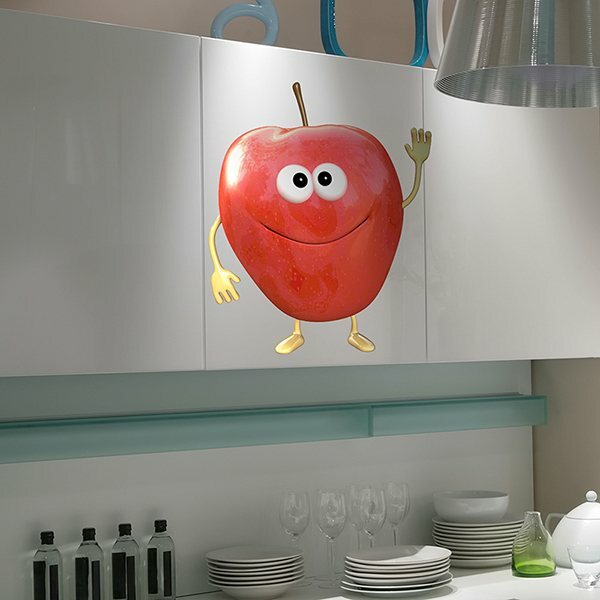 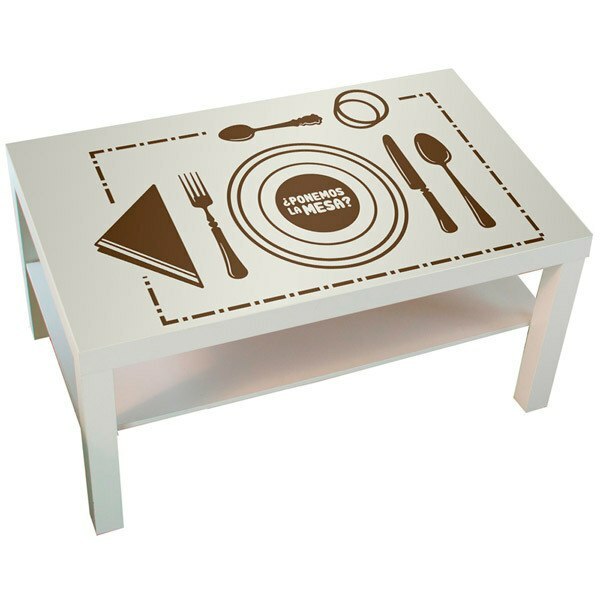 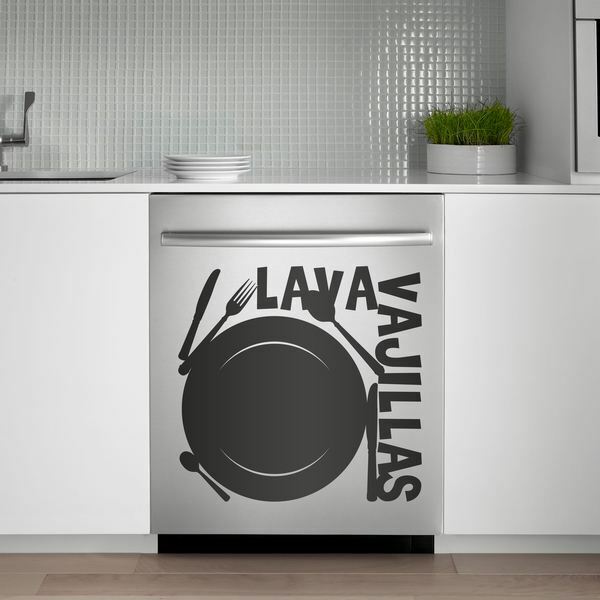 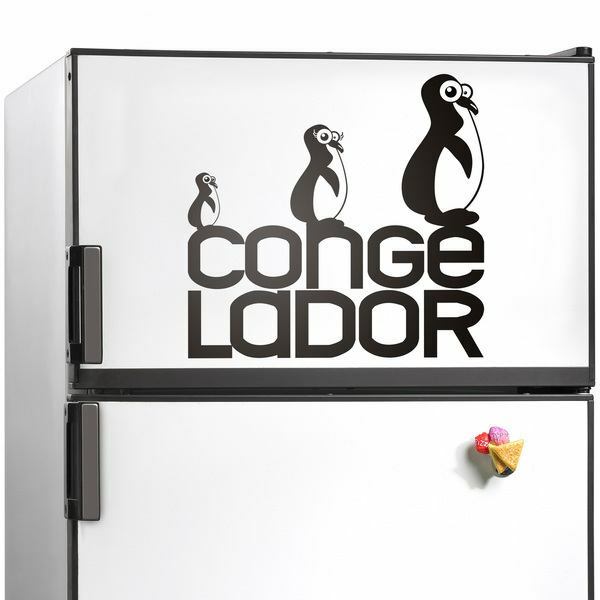 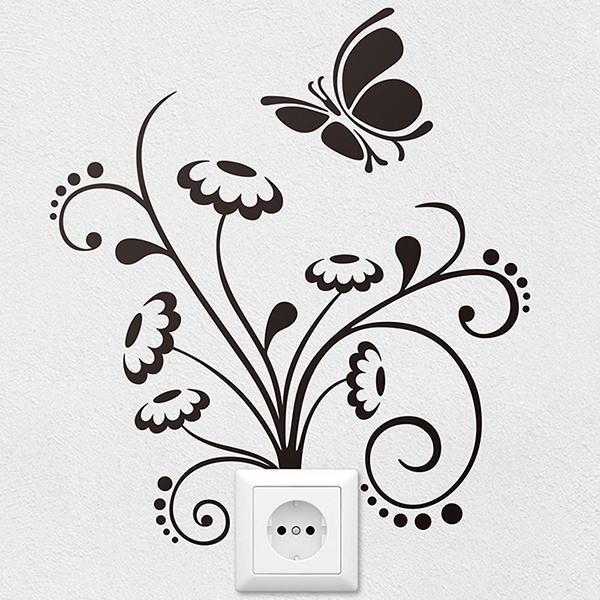 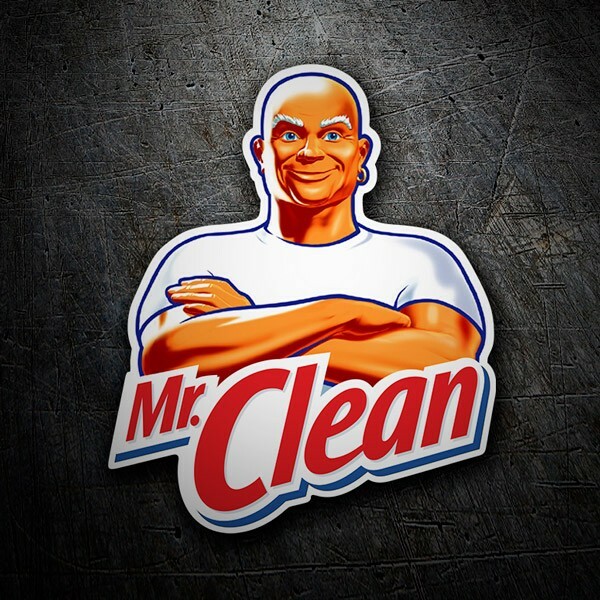 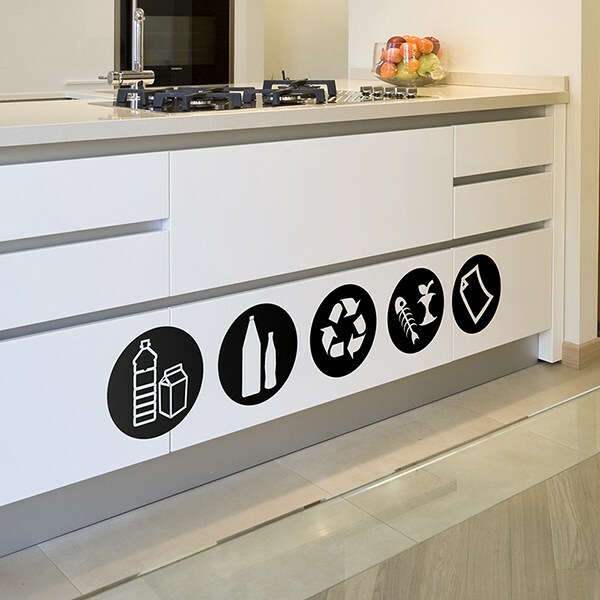 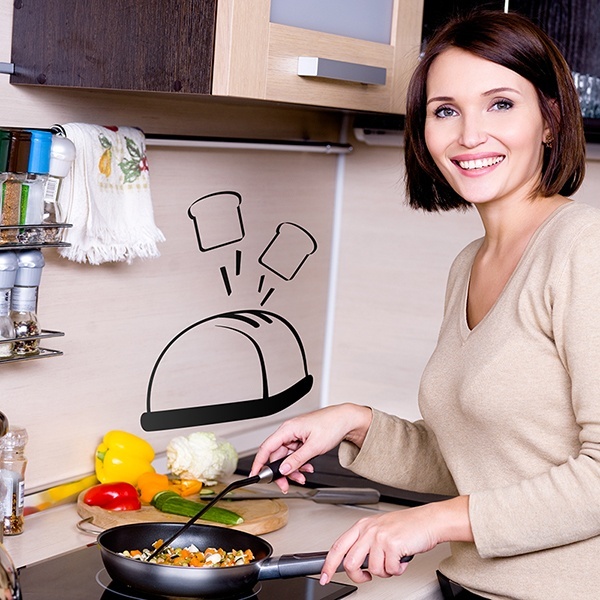 Decorate the walls, furniture, doors and appliances in your kitchen with our wide range of products. 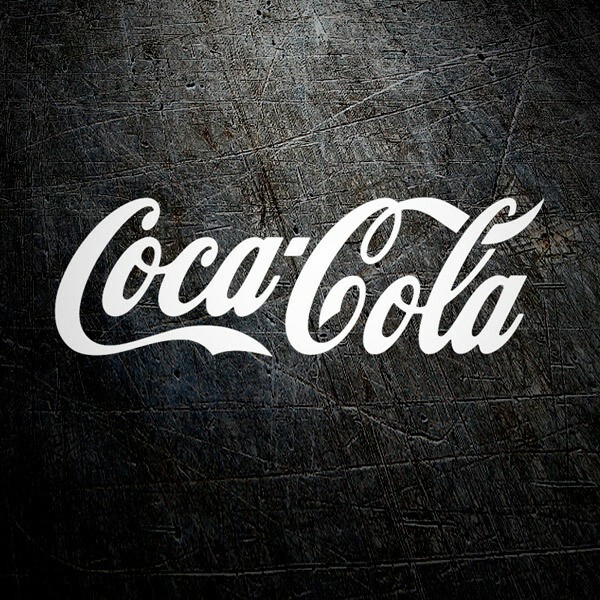 A phrase related to the kitchen, a gastronomic detail, a vintage touch or the requested tiles of various styles to match the decoration of your furniture.